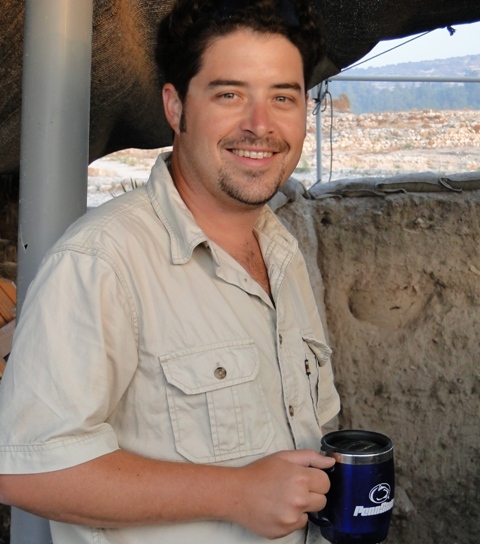 Matthew J. Adams is Lecturer at Bucknell University and Director of American Archaeology Abroad, Inc. (a non-profit supporting research abroad), and holds his degrees from Pennsylvania State University (Ph.D. and M.A.) and U.C.L.A. (B.A.). His areas of specialization include Near Eastern archaeology and prehistory. He is involved in a number of field projects, including Jezreel Valley and Megiddo in Israel, and East Karnak and Mendes in Egypt.